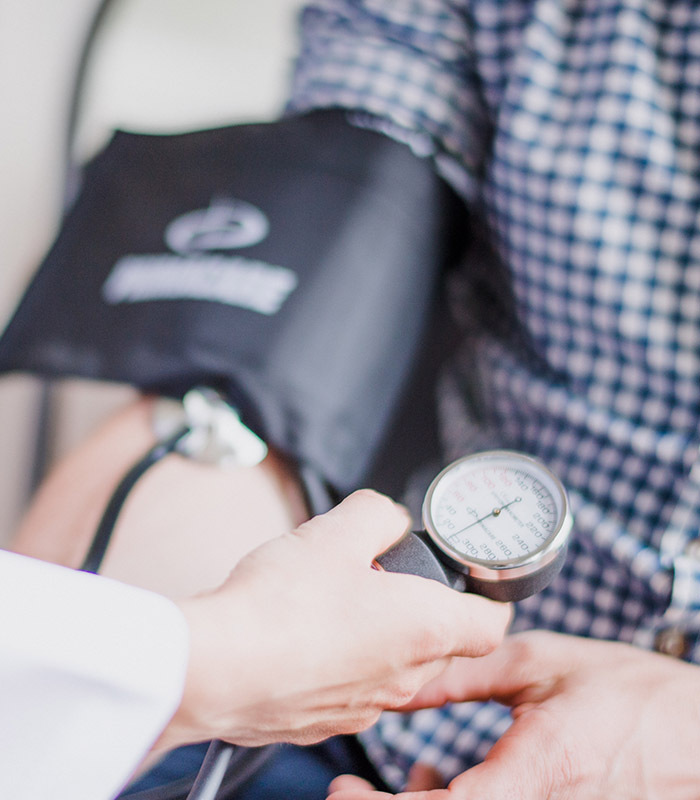 From comprehensive assessments to neurological examinations, our staff are here to support you. Mild cognitive impairment (MCI) causes a slight but noticeable and measurable decline in cognition. A disease in which the immune system eats away at the protective covering of nerves. Brain dysfunction caused by an outside force, usually a violent blow to the head. A disorder of the central nervous system that affects movement, often including tremors. A mild to moderate pain often described as feeling like a tight band around the head. A chronic and multisymptomatic disorder affecting military veterans and civilian workers of the 1990–91 Gulf War. 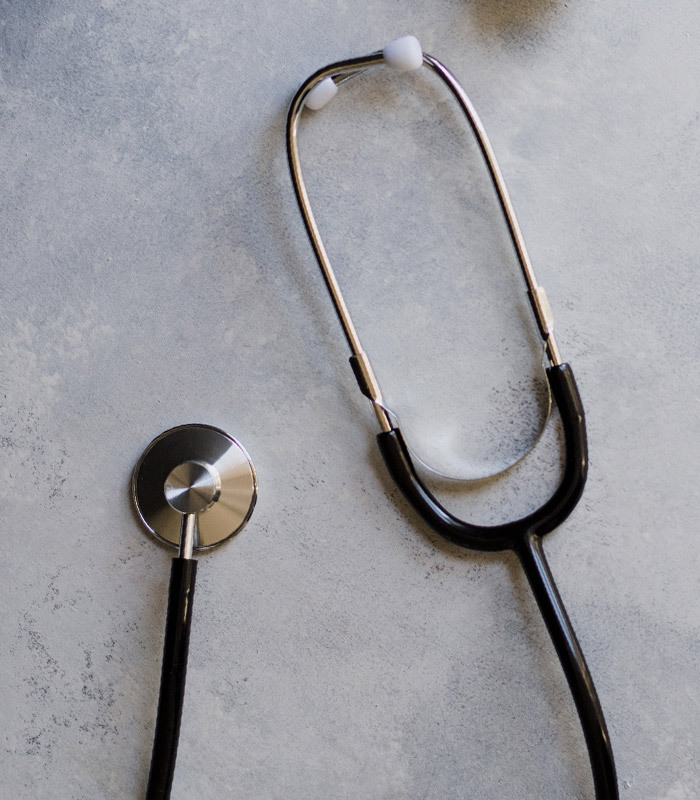 The Roskamp Neurology Clinic is dedicated to finding answers to the questions most relevant to caregivers and sufferers of neurological disorders. Our clinic offers comprehensive memory assessments, as well as physical and neurological examinations. 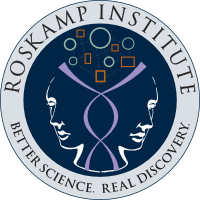 The Roskamp Neurology Clinic is dedicated to providing education and support to caregivers. 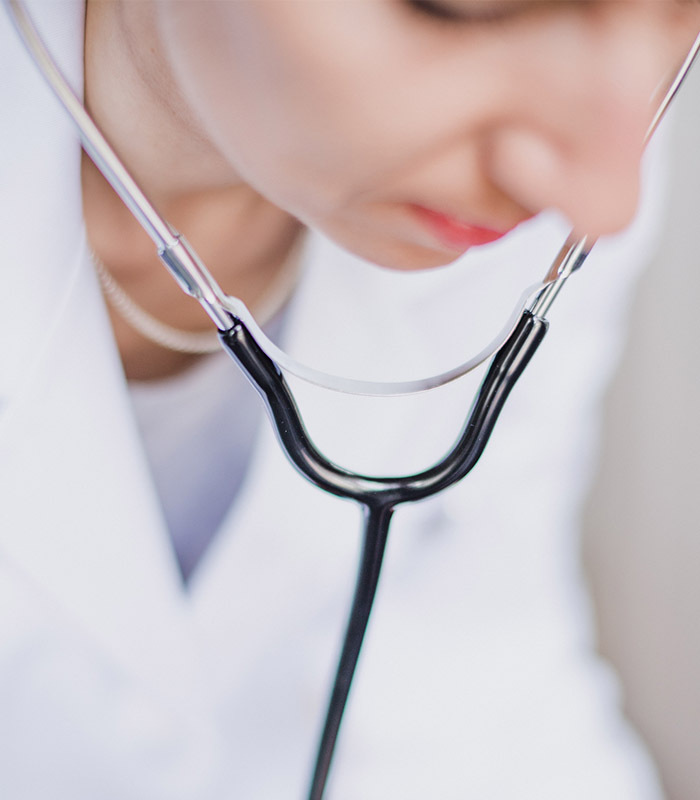 Find out if you may qualify for any of our ongoing clinical trials. Contact us for full details about current available trials.